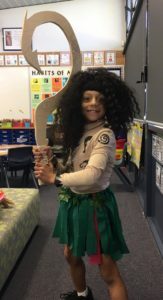 Book Week Fun in Year Two! 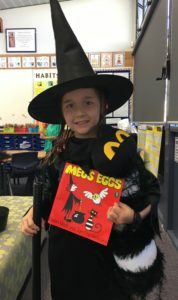 We have had a lot of fun celebrating Book Week in Year Two! 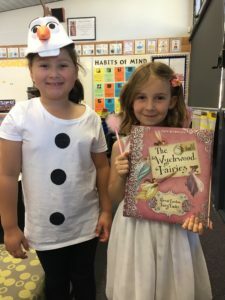 We loved showing off some of our favourite story characters on dress-up day! 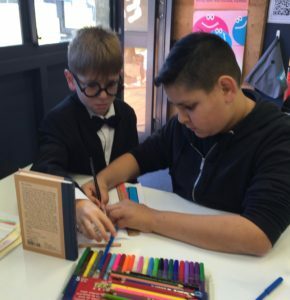 This was also a great opportunity to get together with our Year 6 buddies. 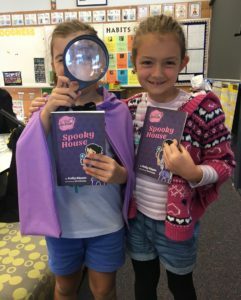 We worked together to create a new book cover to match our costumes, and had a lot of fun sharing our stories and ideas. 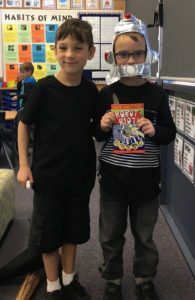 On Tuesday 29th August, we were also very lucky to enjoy a special ‘Super Duper’ performance by ‘Perform! Educational Musicals’. 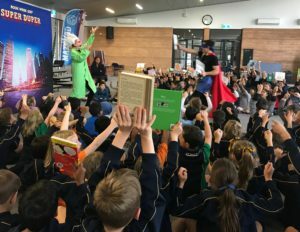 This musical featured some of the shortlisted and award winning books for 2017, and highlighted the way books can allow us to escape to anywhere! 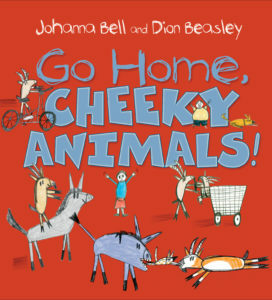 Back in the classroom, we read ‘Go Home, Cheeky Animals’, which won Early Childhood Book of the Year. 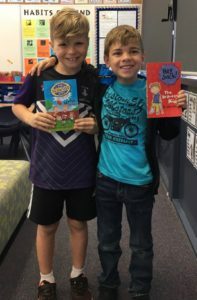 This story was a lot of fun to read and inspired us to write our own cheeky stories! 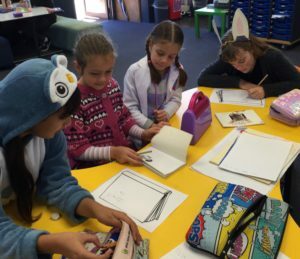 We are quickly becoming very talented story writers in Year Two, and cannot wait to share more of our narratives with you during the Open Night in Week 9!